Time for an escape. Here are seven destinations in which you can seek a brief respite from Trumped-up politics. Iceland is close enough to North America and Europe (and often used as a stopover between the two), but far enough to gain a bit of distance from the current state of the modern world. A land of fire and ice, Iceland's population is just over 330,000, mostly based in and around the capital Reykjavik - as a result, the rest of the island is refreshingly untouched. 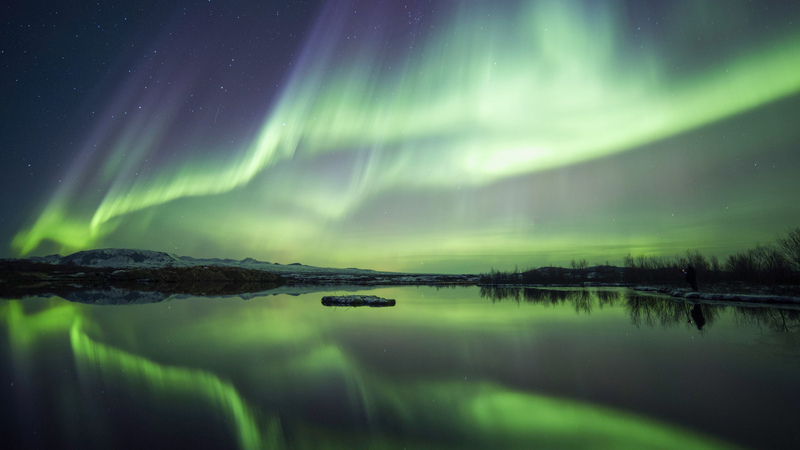 The season for Northern Light chasing begins in November. The remote, rustic Midgard Hut is far from any light source, which makes it the perfect place to witness the magical, green lights that appear in the night sky. During the day, visitors can drive super jeeps or snowmobiles around the surrounding, wintry highlands. For those who are really nervous about post-election events, Midgard even runs an outdoor survival course. In the wild, biodiverse Okavango Delta of Botswana, it's easy to temporarily forget about politics and current affairs when you're watching wild dogs chasing impala across the plains, listening to lions roaring in the night, spying leopards prowling through the undergrowth and paddling past hippos wallowing in the delta's waterways. 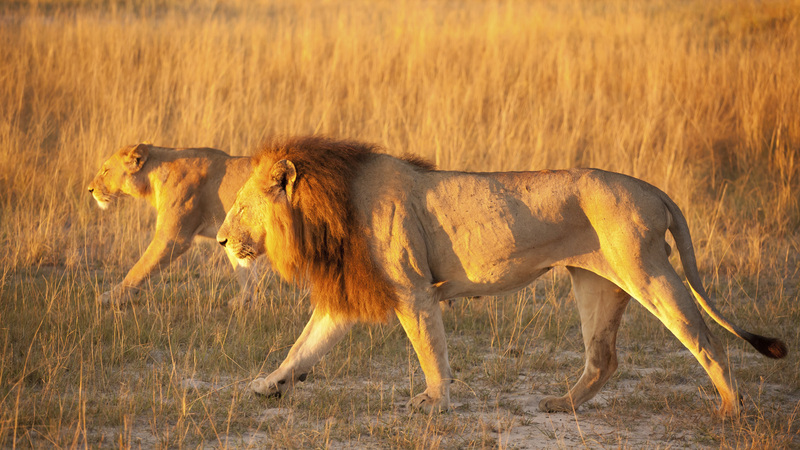 Botswana's land is fiercely protected, which has allowed it to remain largely untouched. 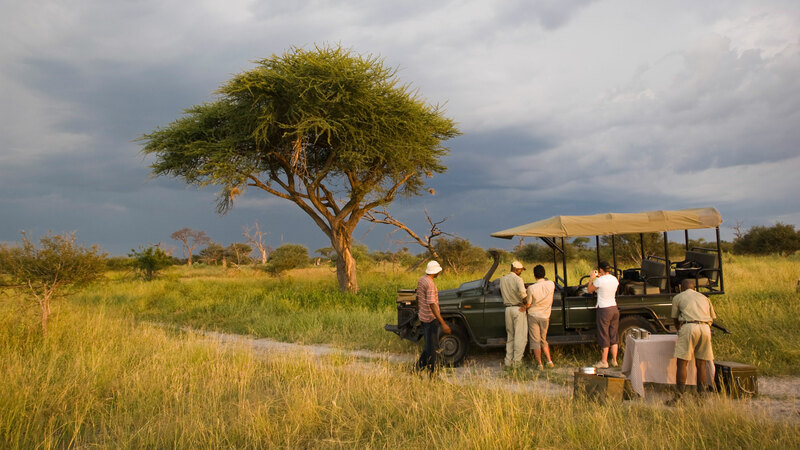 In any of the lodges and camps in the Okavango, you can't fail to become immersed in the surroundings - not least because there's usually no wi-fi connection. Sandibe Lodge is one of the most remote camps in the delta, known for its structure that represents the rarely-seen pangolin. 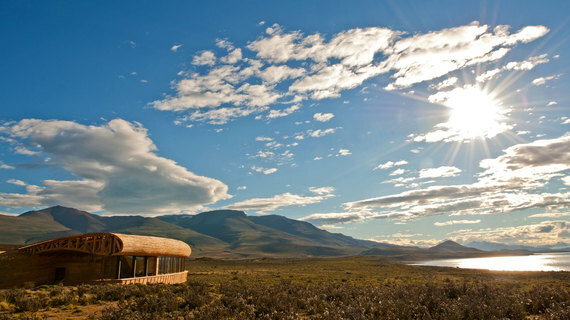 Its interiors are furnished in natural, earthy shades and materials that blend in with the landscape. Make the most of the watery surroundings with a mokoro (the local term for a dug-out canoe) safari through the delta, perhaps passing elephants drinking from the river or spotting the tiny lilac-breasted rollers perched on the rushes. A dawn game drive could reveal herds of sullen-looking buffalo or a lion pride snoozing after a busy night on the hunt. Spend your evenings sipping a cold beer or gin and tonic under the stars. Tucked between Vietnam, Cambodia, Thailand, Myanmar and China, Laos is still not quite on tourist radar. 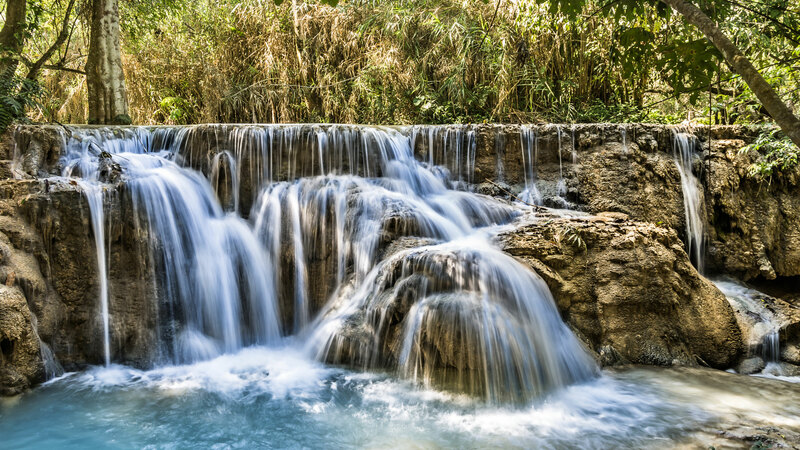 Luang Prabang is the country's most popular city, but it still maintains a calming, low-key vibe that is ideal for travellers who need to get away, but still want city facilities and the buzz of a town. Located on the banks of the Mekong River, UNESCO-protected Luang Prabang was a French colonial town, still peppered with gold, gleaming temples and nestled in between forests where waterfalls tumble through the vegetation into azure pools. 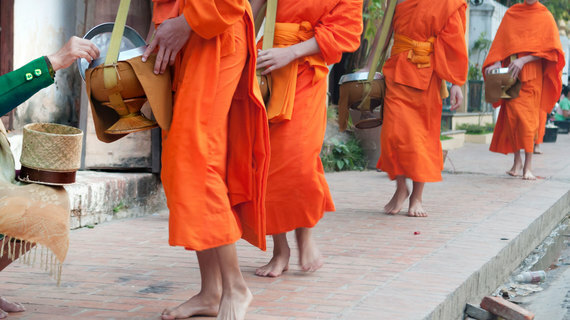 At day-break, orange-robed monks file through the city receiving alms; visitors can also participate in this tradition. Just outside the city centre, the Amantaka pays homage to the French history of Luang Prabang with its colonial-style buildings. Take the weight off your feet on a private terrace or in the tranquil gardens, in keeping with the country's slow pace; people joke that Laos PDR (People's Democratic Republic) really stands for Laos: Please Don't Rush. 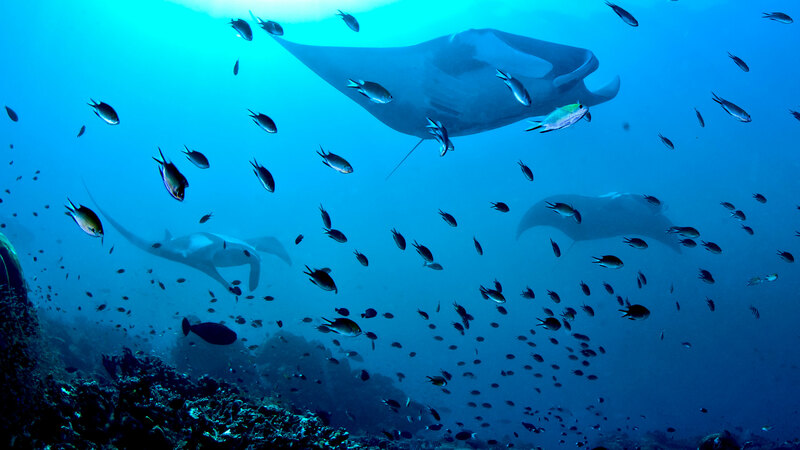 Dive into a different world in eastern Indonesia, where the focus is on the sea and its inhabitants. 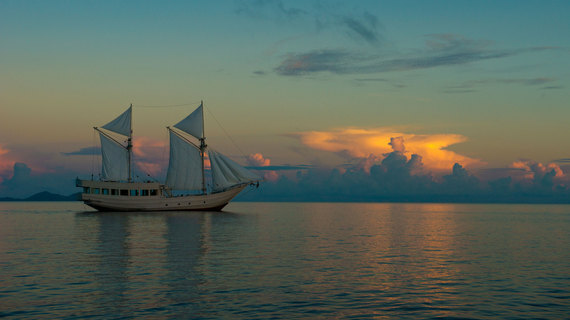 Yachts cruise around the islands of Raja Ampat to access some of the world's best diving sites. Few people live in here, but the water is home to potentially the richest variety of marine life in the world. Wildlife ranges from sea turtles and groups of manta rays to pygmy seahorses and the seabed-dwelling wobbegong shark. For an all-out luxury escape, board the Alexa, a private phinisi yacht designed for one couple only. The crew will include a personal chef for fresh seafood barbecues on empty beaches, a dive instructor to introduce you to the underwater world, and a yoga instructor to encourage you into a zen-like state of mind. With its windswept beauty, Patagonia tempts travellers to forget their lives at home and adopt the life of a gaucho, galloping across the plains without a care in the world. For slightly less impulsive folk, it's at the very least a destination in which you can truly switch off. 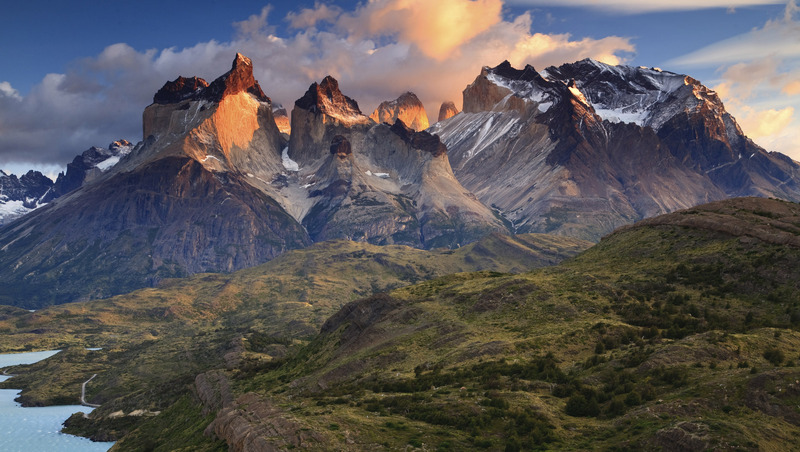 Chilean Patagonia is where you'll find the magnificent Torres del Paine National Park, home to endlessly awe-inspiring scenery sure to hog all your attention. Your local guide can take you far from the beaten path, along a trail on which you'll meet no one else. Tierra Patagonia is a slick lodge option, with a wooden, wave-like roof design and an enviable outlook across Lake Sarmiento and the snow-capped peaks beyond. Spend the day pretending to be a gaucho and learning about the area's history, flora and fauna, before heading back to the lodge for a glass of red wine by the fire. Rust-coloured dunes, a rugged coastline and unique tribes: Namibia is a vast land with an array of mind-blowing scenery. 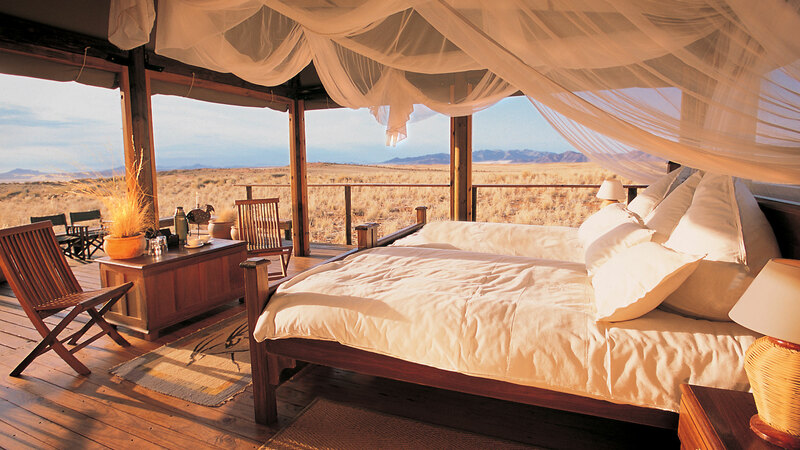 It's difficult to find a sense of real remoteness, but this is something that Namibia offers in epic proportions. 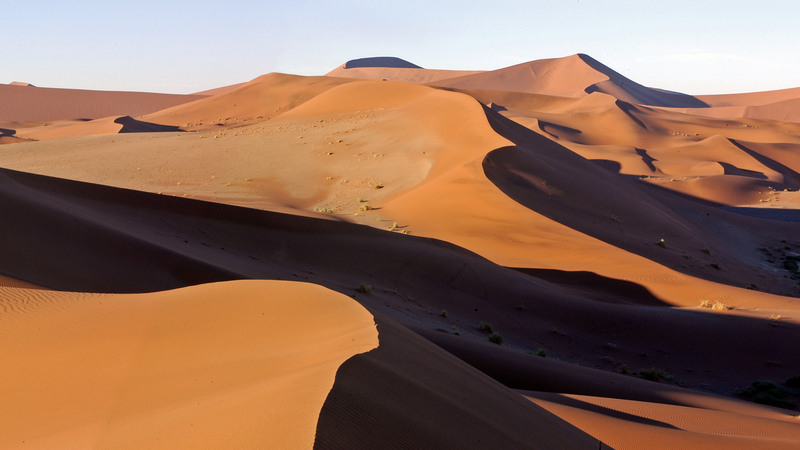 Namibia's desert is best viewed from the sky. Jump in a light aircraft or hot air balloon to take in the true scale of the terrain. Step foot on the oldest desert in the world in the NamibRand Reserve; the luxury tents of eco-friendly Wolwedans offer the best accommodation options for a romantic, isolated base. Step out on a walking safari along the reserve's trails and learn about the region's history and its flora and fauna, followed by a picnic lunch under a camel-thorn tree along the dry riverbed. Riders can explore the area on horseback, returning to the camp for sunset. Top off an amazing day by sleeping out in the open on a star-gazing bed. Escape into the wilderness of the Australian outback, where the orange, dusty landscape reaches beyond the horizon and night time reveals the glittering Milky Way smudged across a starry sky. 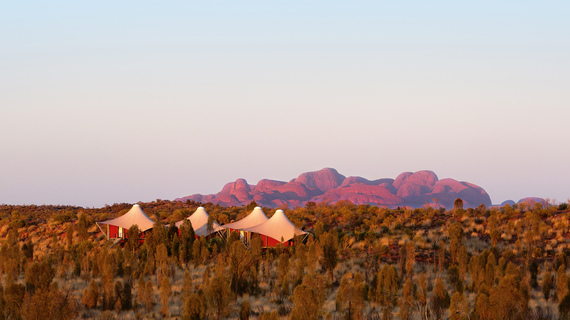 Stay in the tents of Longitude 131° - bear in mind that these are tents good enough for the Duke and Duchess of Cambridge - with canvas tops and glass walls, looking out to Uluru, Australia's most sacred icon. 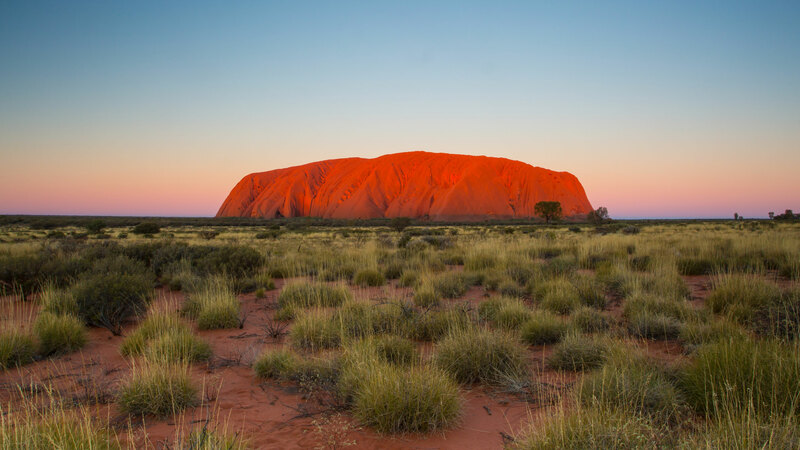 Trek around the perimeter of Uluru, listening to tales of the history of the Aboriginal people and the significance of this ancient landmark. Drive further out for a hike through Kings Canyon, returning to sip Australian riesling as the sun sets. Located on the far side of the world from the White House and removed from the cities in which most of us live, the Red Centre makes it easier to imagine - at least momentarily - that the most important decision of the month is which award-winning wine to pair with your dinner.